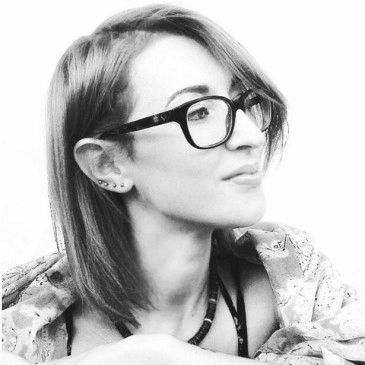 Roberta Ingranata is an Italian comic book artist who has worked as an interior artist for European publishers including Delos Books and Star Comics, and as a colorist for Bonelli, Astorina, Egmont and Mondadori, and Disney. 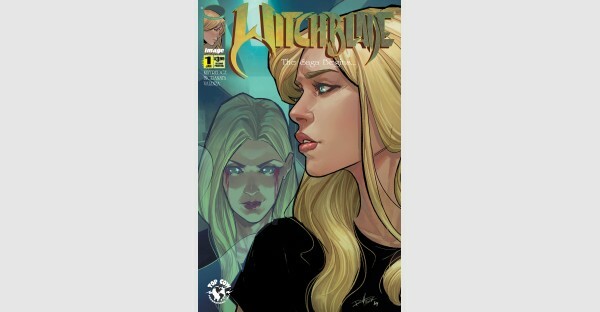 In 2014, she began providing art for American comics including Zenescope Entertainment’s Robyn Hood and Margins Publishing’s Vampire Emmy and the Garbage Girl and Anonymously Yours, as well as additional works for Voluntary. 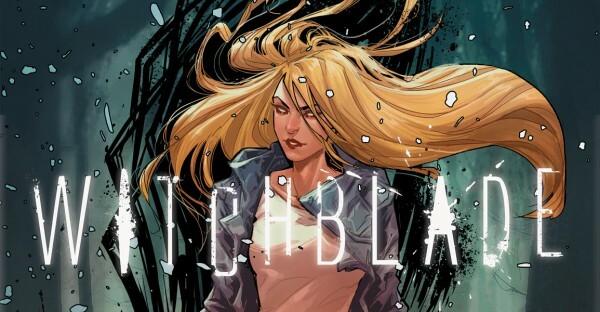 In 2016, Ingranata became the artist of the Witchblade relaunch at Image Comics. She also provides cover art for Titan Comics, Valiant Entertainment, Top Cow Productions, and Lion Forge Comics.